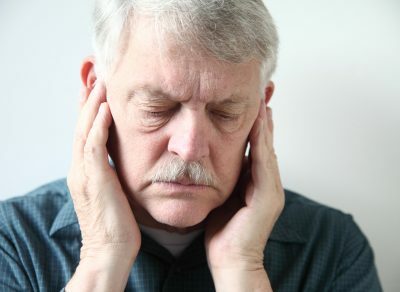 Temporomandibular joint disorder (TMJ) is often characterized by dull pain in the jaw, headaches and a clicking sound when opening or closing the jaw. It can be not only painful, but disruptive to your eating and well-being. If you’re suffering from the symptoms of TMJ disorder, our staff can help soothe your jaw pain and treat the underlying conditions causing your TMJ disorder. Do you wake up in the morning feeling tired? Do you notice your spouse or child snoring at night? These symptoms may indicate apnic events at night which could be interfering with sleep. Disturbances in sleep can lead to behavioral and learning challenges in children as well as diminished productivity and health in adults.